Konichiwa! ^^ If you're following my INSTAGRAM, you saw my Rilakkuma pumpkin already. I wanted to keep it kawaii this year as we all just love cutesy stuff, right? When searching for some free Rilakkuma Halloween templates on-line, I couldn't find any! So I just decided to make my own stencil. I printed Rilakkuma's face and planned what to cut out and what to keep so it looks exactly like the well-known cute bear. 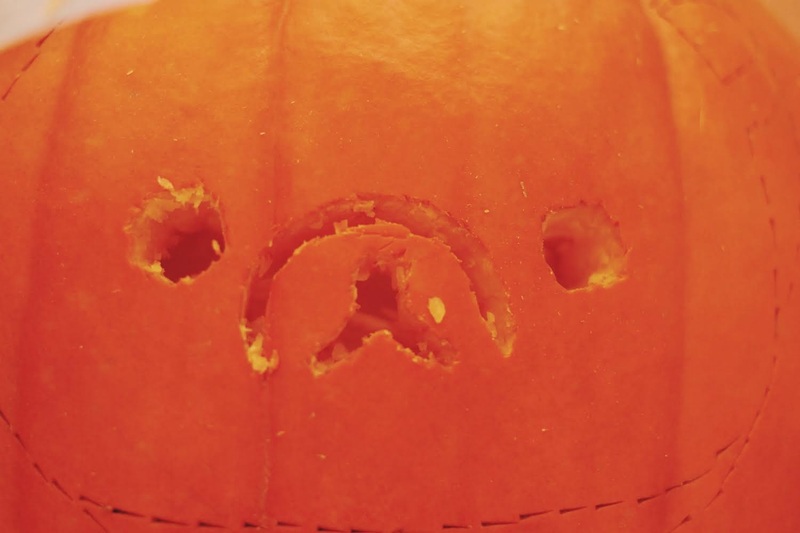 Here is my tutorial on how to carve pumpkin this year if you want the Rilakkuma one or if you want any other face. This is my very first Halloween in the US and I'm super excited to see Trick or Treat in the streets on my own eyes! Of course I have my costume ready too! Yay! 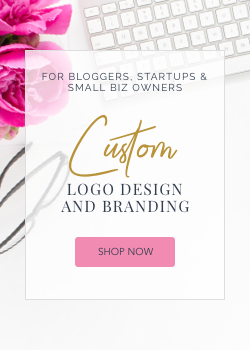 What do you need for this project? Definitely some tools and bowls to put the pumpkin insides. As a first step you cut around the stem of the pumpkin. Then you remove the insides properly. Try to remove the whole pumpkin content. Count on making a little mess with it. Cut out the Rilakkuma template and hold it to the pumpkin when making little cut points with a little knife. At this part, you only create little hack lines. Be careful, don't hurt yourself. If you don't want to hold the paper all the time, you can also use a tape to attach it to the pumpkin. This is how it should look after this step. Make sure the design is well printed on your pumpkin before you cut it. Then you just use bigger knife and cut the specifis areas according to your picture. This is a first raw look, now you have to make sure you make it look nice. Just clean all the cut holes and wash your pumpkin. 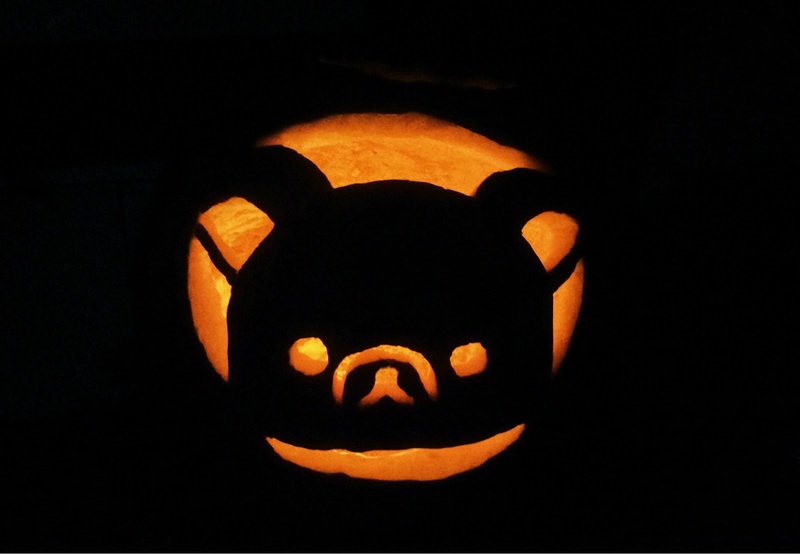 Yay, this is your Mr. Rilakkuma Pumpkin 2014! Now, all you have to do is to put it ousite or by the window and burn candle in it so everybody can see your masterpiece! Please, be careful when burning the candle. Check your pumpkin often and don't let it burn without unattend. super cute i love kawaii! !